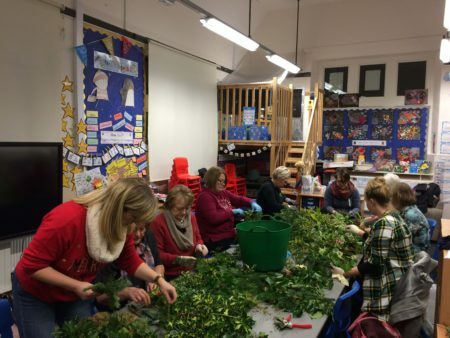 As a break for the festive frenzy parents and staff gathered on 1st December to make their own festive wreaths. 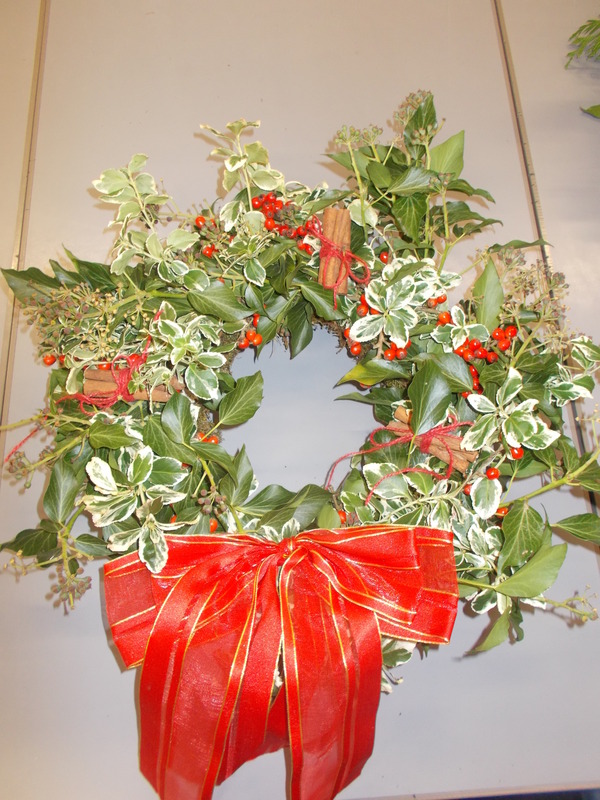 Everyone was delighted with their finished wreaths which are now gracing a number of front doors in Clifton and beyond. 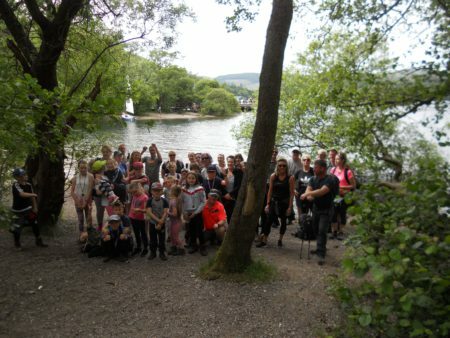 Keep an eye open for them and come join in the fun next year. 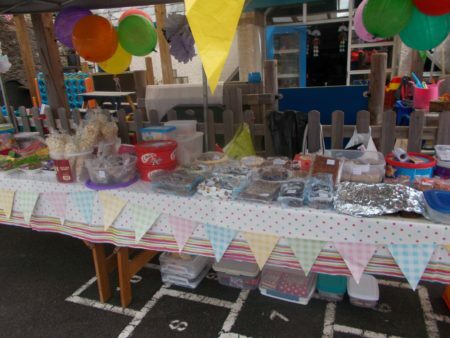 A BIG thank-you to our hard working PTA committee who raised over £1200 this festive season with a family bingo night, the stall at the Winter Droving in Penrith and our annual Christmas Fair. 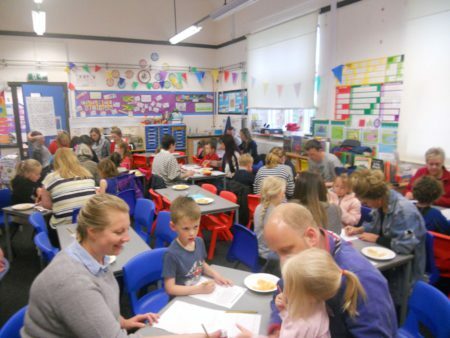 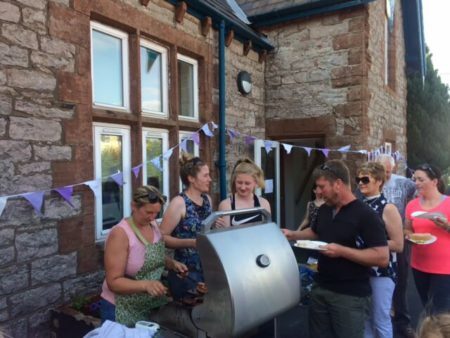 Thanks also to all those who supported the events – we can now plan lots more exciting and educational events for the children at Clifton School.